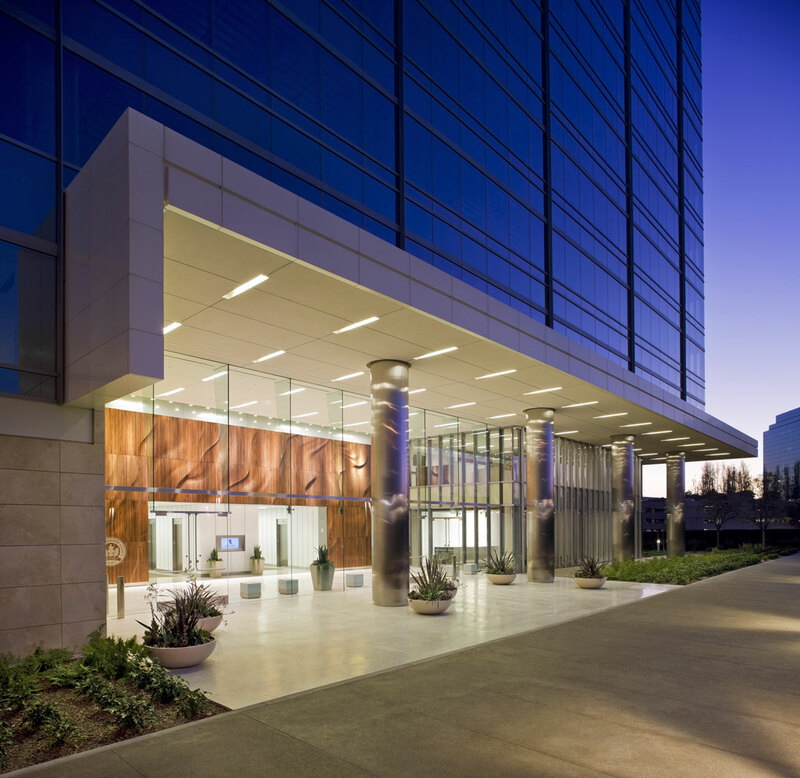 La Jolla Commons is a 13-story, 302,261-square-foot office tower developed through a joint venture between managing partner Hines and TIAA-CREF, a leading financial services organization. Construction commenced in 2006 and was completed in 2008. Renowned architect Paul Danna, a principal of AECOM, designed the tower. 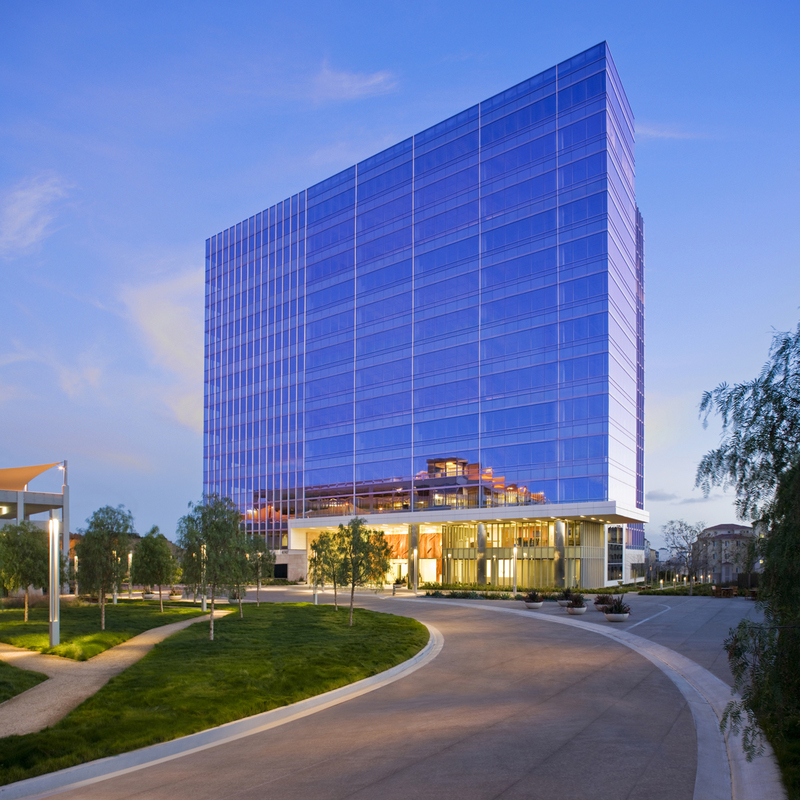 The building’s exterior is predominately a glass curtain-wall system incorporating highly efficient, insulated, double-paned glass with a clear, low-emissivity coating. 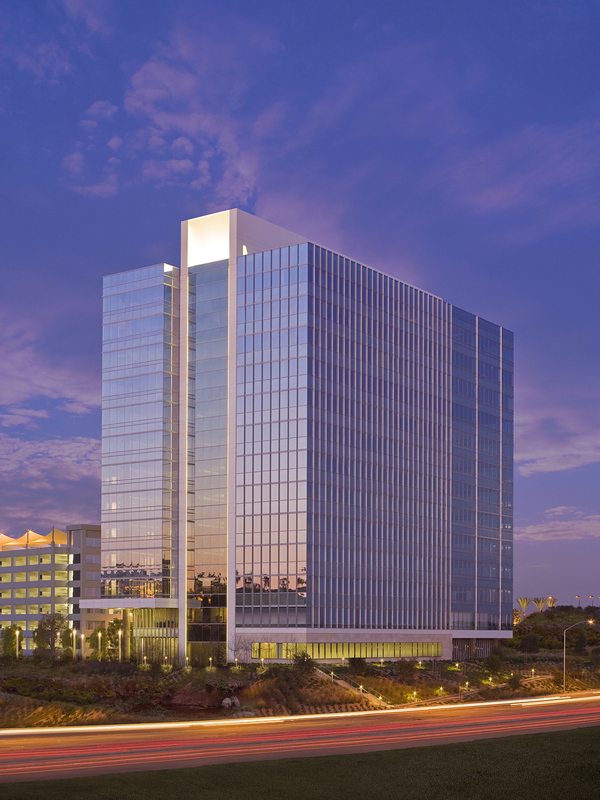 La Jolla Commons Office Tower is an architectural landmark of crisp modernism with highly efficient floorplates, state-of-the-art operating systems, extensive campus amenities, panoramic office views, and excellent visibility from La Jolla Village Drive and Interstate 805.